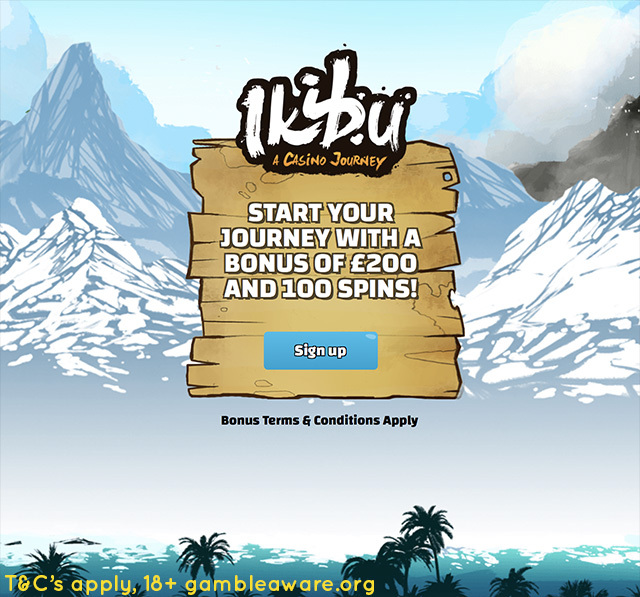 In 2018 Ikibu Casino is the FUTURE of Casino Gaming! 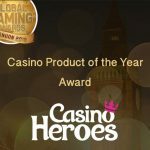 Ikibu Casino launched in 2016 and immediately got the gaming industry abuzz with its new innovative casino so much that it was already being taunted as the next big casino having secured nominations in the highly coveted ‘Rising Star’ and ‘Best Casino Product’ categories. Ikibu ascension continued throughout 2017 and saw it become one of the most popular casino sites online. So what is Ikibu and what makes it so special? 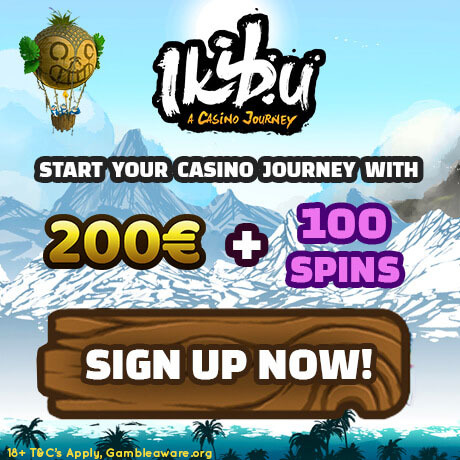 Ikibu is a gamification casino which means that as you play you get instant loyalty rewards by completing mission and earning Seeds. 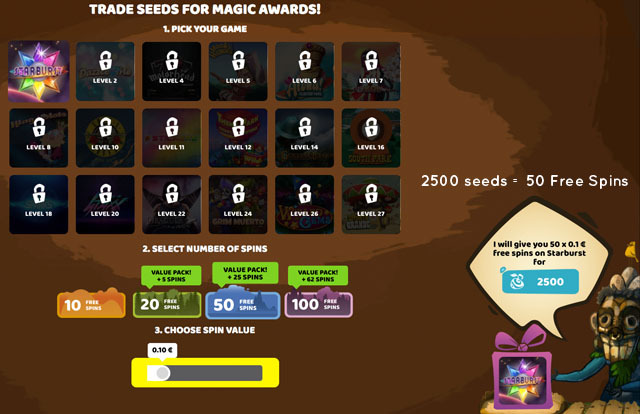 Seeds are the currency at Ikibu and you can use the Seeds you acquire to buy free spins, bonus money and cash. Throughout your gaming at Ikibu, you will go on a wonderful journey round the village of Ikibu Casino and each nook and cranny you visit is guaranteed to earn you some much needed Seeds that will enhance your gaming experience. 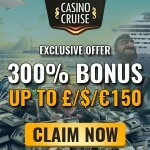 Just to get you started you get a £/€/$200 bonus package + 100 Free Spins. Ikibu Casino is stocked up with more games than you can possibly imagine. There is a game out there for everyone. Whether you’re into action packed slots, adventure slots, fairy tale slots or just plain old classic slots, you are sure to find your selection at Ikibu. If you’re an avid table games enthusiast, you’ll be glad to know that you can find numerous variations of american roulette, European Roulette, 3 Card Poker, Video Poker and various iterations of Blackjack. All these games coming from some of the leading Casino Gaming companies including NetEnt, Microgaming, Betsoft, Thunderkick, NextGen, Play ‘n Go, ELK Studios, WMS & Scientific, Aristocrat, Sidecity, and BetDigital. Thats a total of over 1000 games available at Ikibu. Ikibu Races bring the social aspect into casino gaming. The races allow you to race against other players for the main prize. 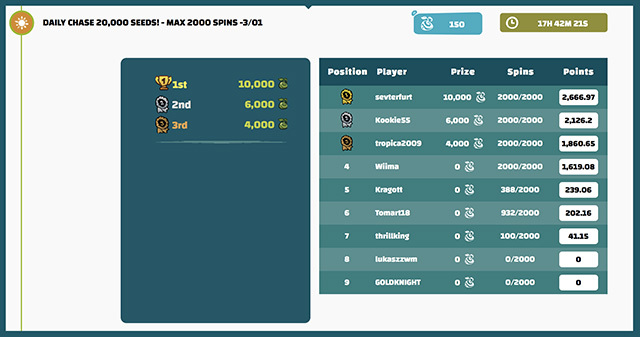 Each player will be given a certain number of spins to complete and will earn points as they spin. The races are split up between daily races and much larger prize pool weekly races. The sweet spot about the races is that you gain points for each winning spin regardless of how much you are betting. So whether you’re a high roller or low roller, the points are equal for each win. This makes the races super fair. The higher your wins, the more points you get so spin away. Here is an example of what an Ikibu Weekly Race looks like. In this Weekly race, Each player had to complete 2000 spins within the week and the player with the most points at the end of the week will win the main prize. 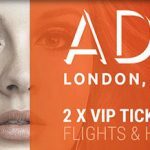 New BitStarz June Promotion: Win two VIP tickets to see Adele in London! Posted in ikibu casino and tagged netent casinos. 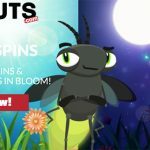 ← Spinson Casino December Free Spins 2017 Calendar now available – get your free spins for the rest of the month!